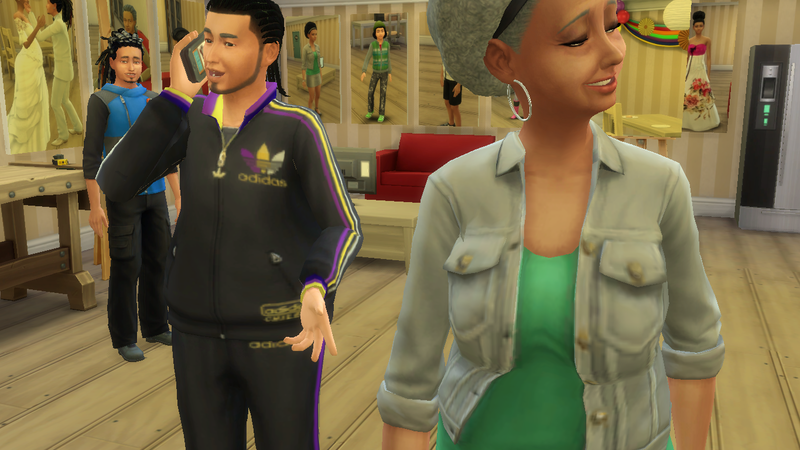 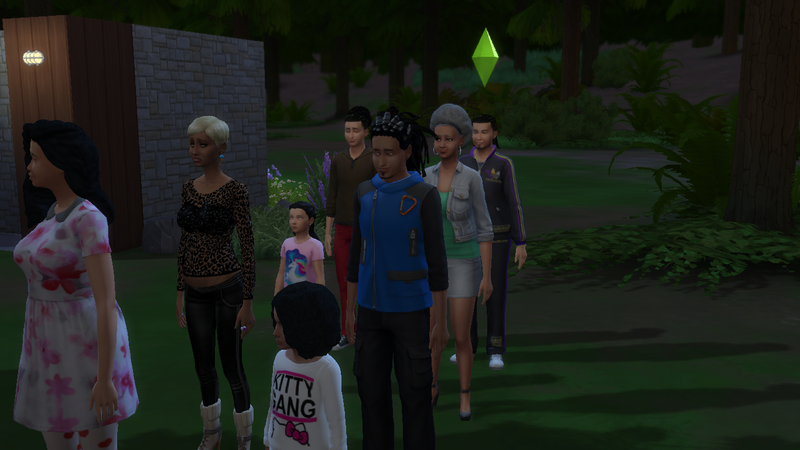 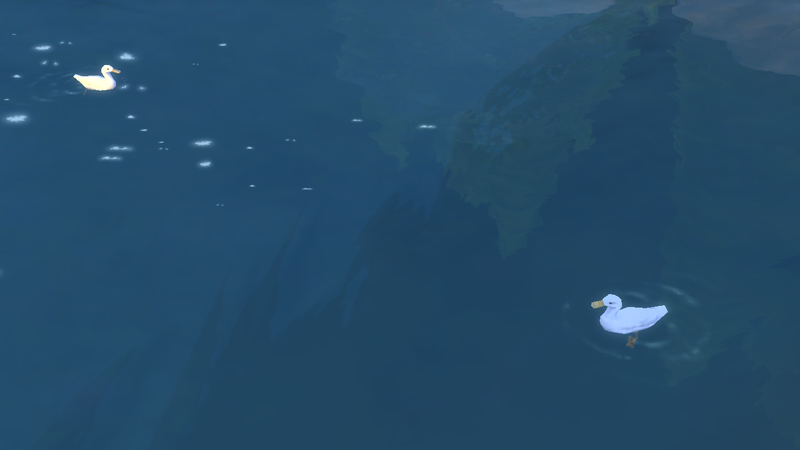 Now an old man he called the granite falls tourist board and booked a trip for his family. 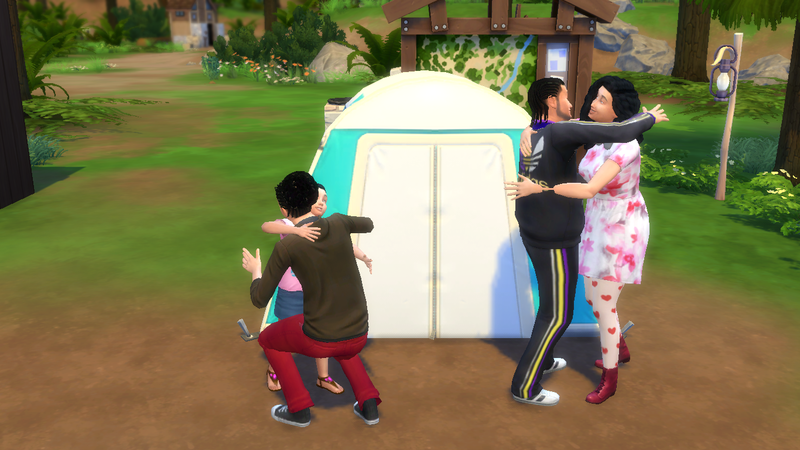 Valentina had recently passed away so Morello and Shannen came together. 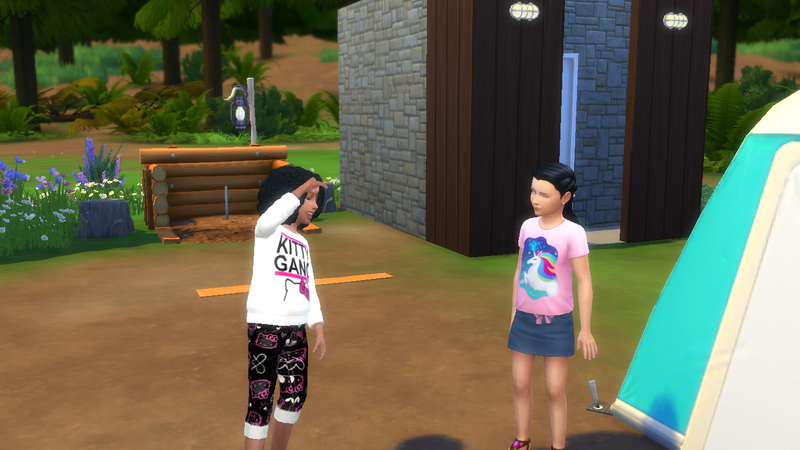 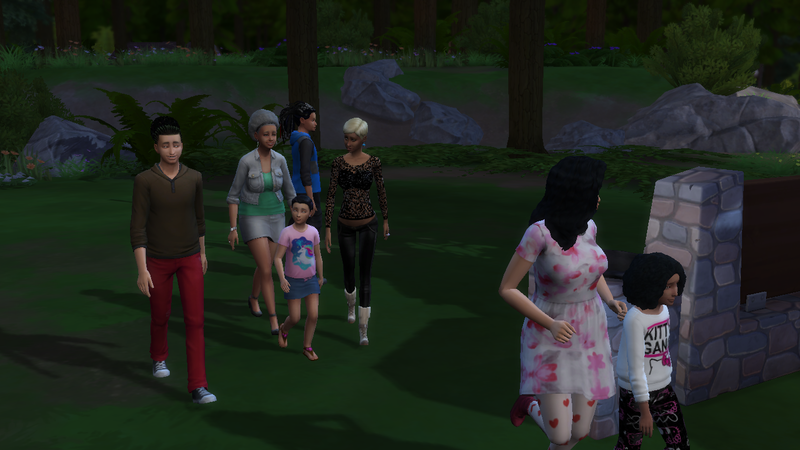 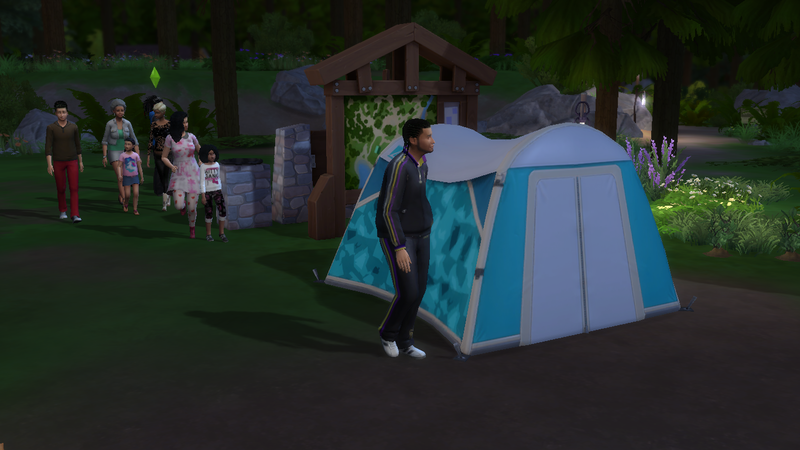 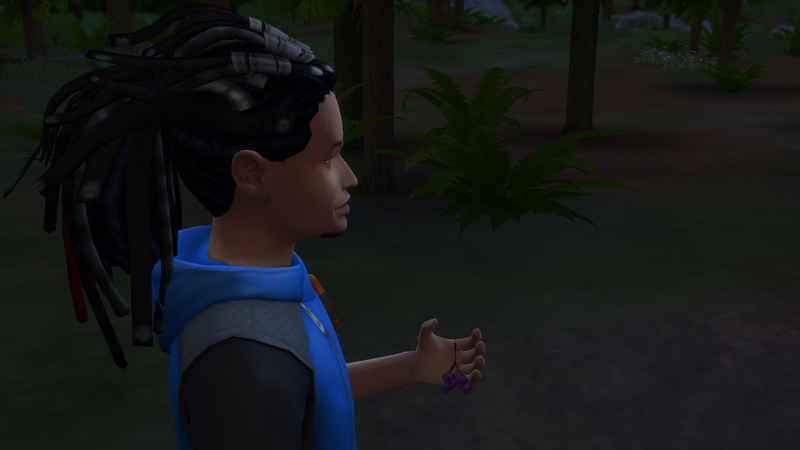 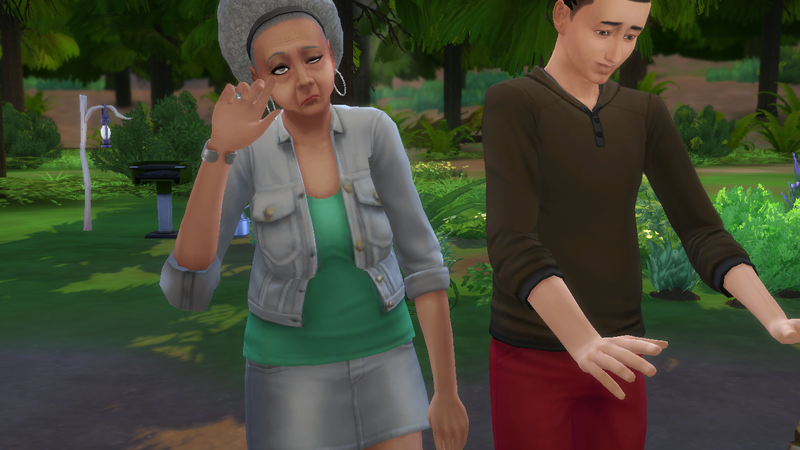 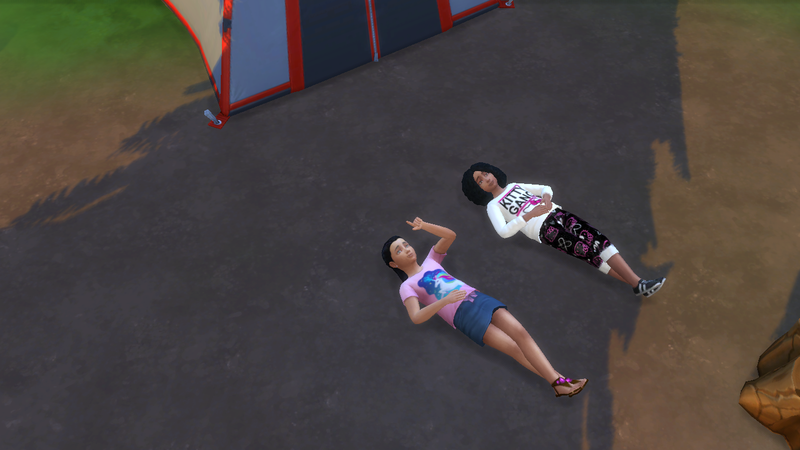 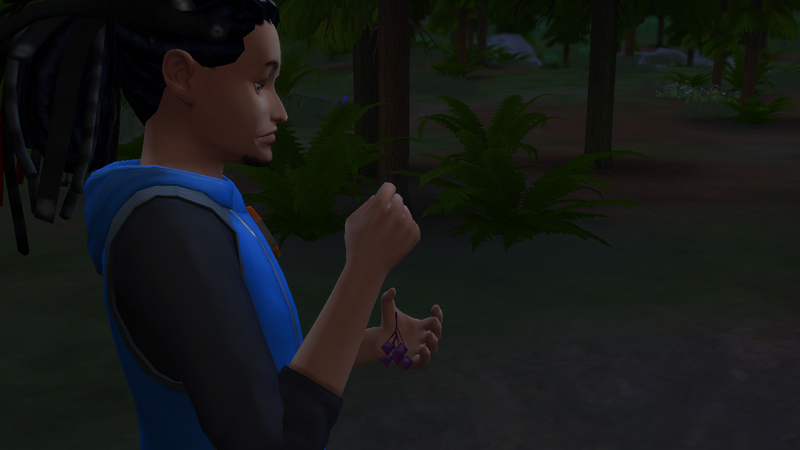 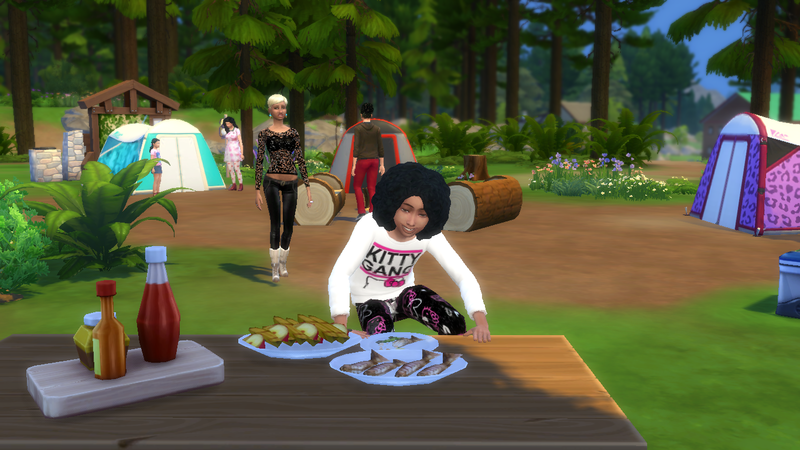 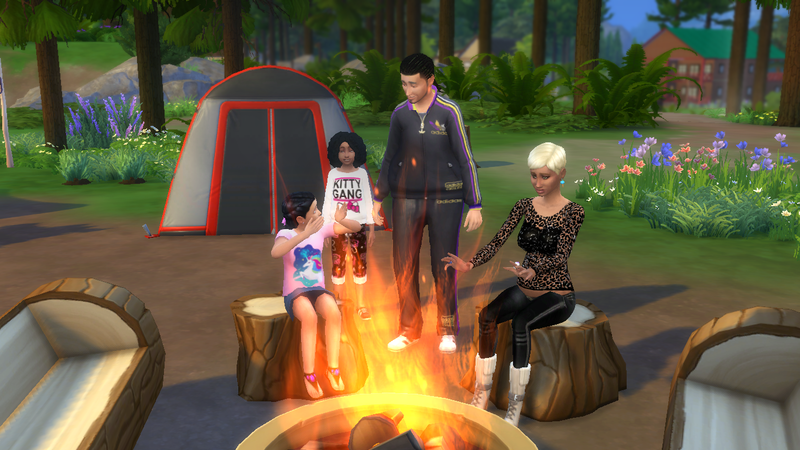 Morello was having mood swings which made it hard to interact with him and he spent most of the holiday stomping around the campsite Shannen was quiet at first but was soon having fun playing with her cousin Tianii and grandpa Tate. 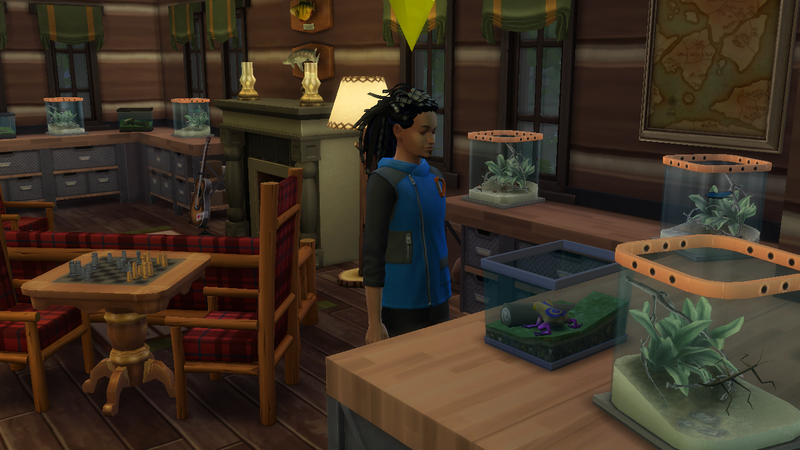 Angela was fascinated by the new types of plants so set about maintaining the new shoot’s in the hopes that she would be able to harvest some to take home. 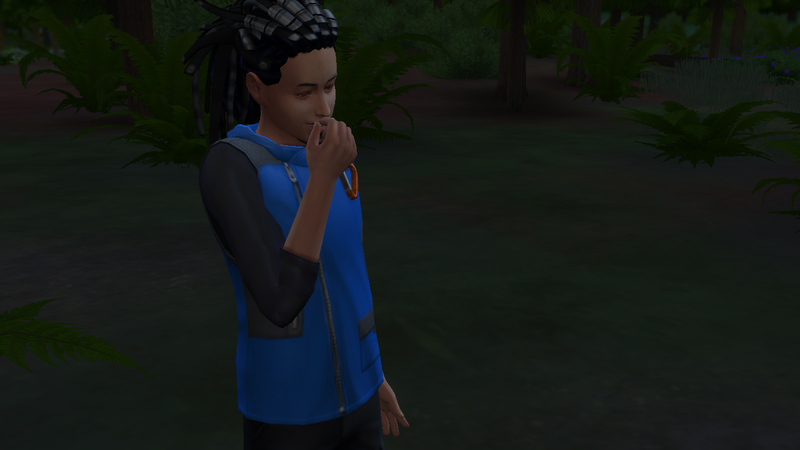 Milano went out to explore his new surroundings it was the outdoor enthusiast in him that made him collect and identify the new plants he came across and he also had the desire to fish and collect insects. 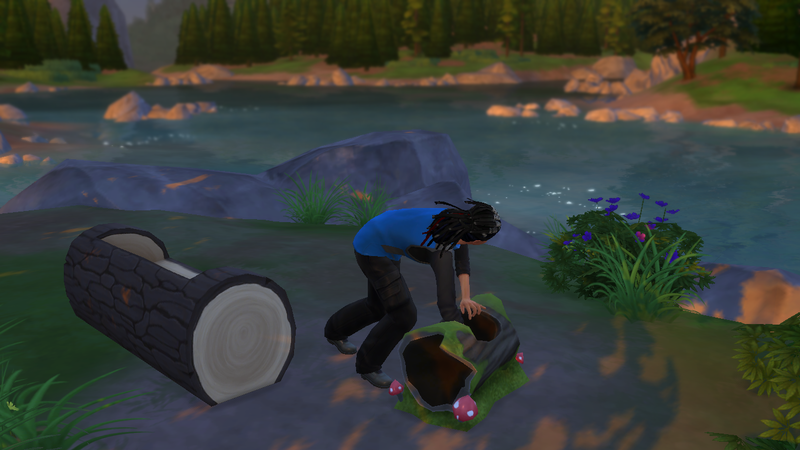 He soon Discovered the Hermits Abode and went in to explore it was wonderful full of all the unique insects he’d been searching for from his Simslporer catalogue. 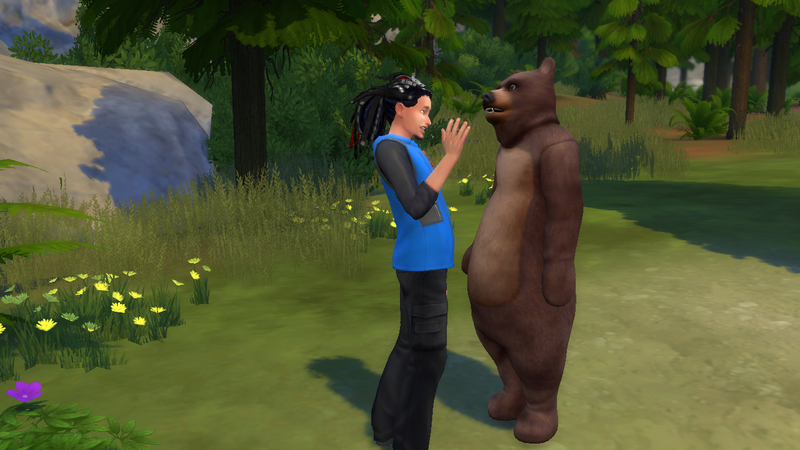 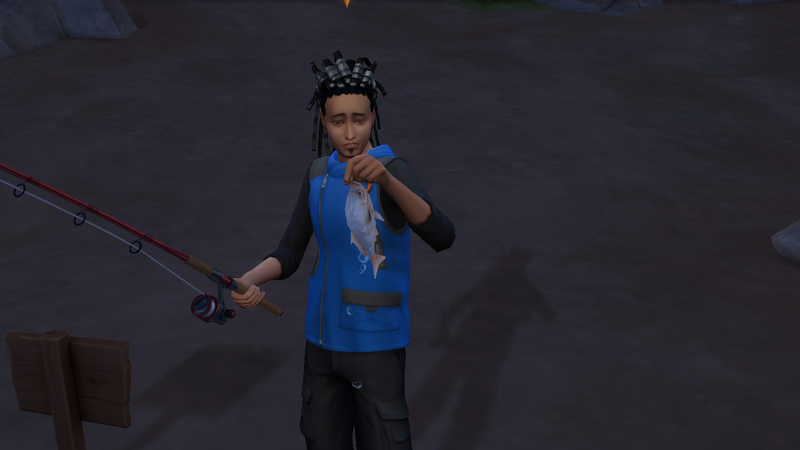 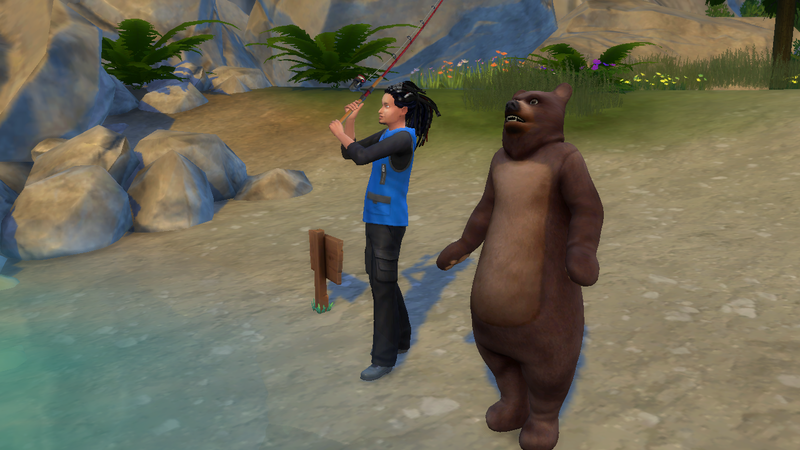 He soon met a bear while fishing and was having the time of his life In fact the whole family had a great time although the holiday was cut short when Layuh went into labor.